Sometimes it’s great to get all dressed up and go out for a fancy dinner on Valentine’s Day. Sometimes it’s even better to stay home and avoid the expense and crowds to make a special Valentine’s Day dinner at home! 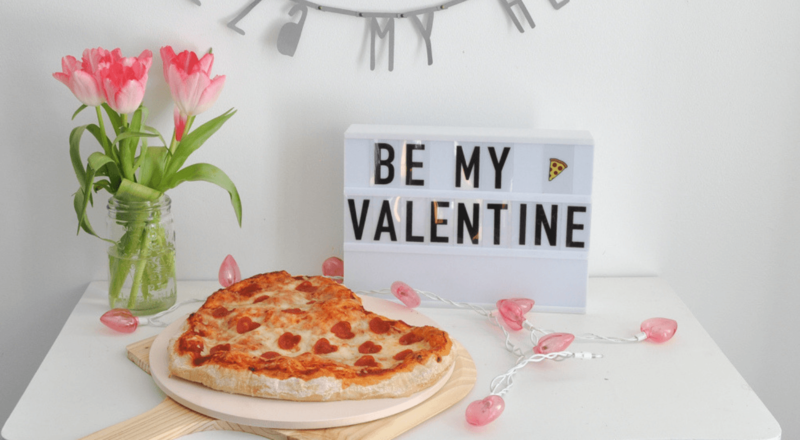 Our Valentine’s Day Pizza Party is perfect for those times when you want to celebrate with your whole family – no babysitter required this year. We decorated our kitchen for this fun family party and kept things really simple with some fun X and O balloons from the party store. Then we strung up some cute Valentine’s Day doilies into a simple banner. 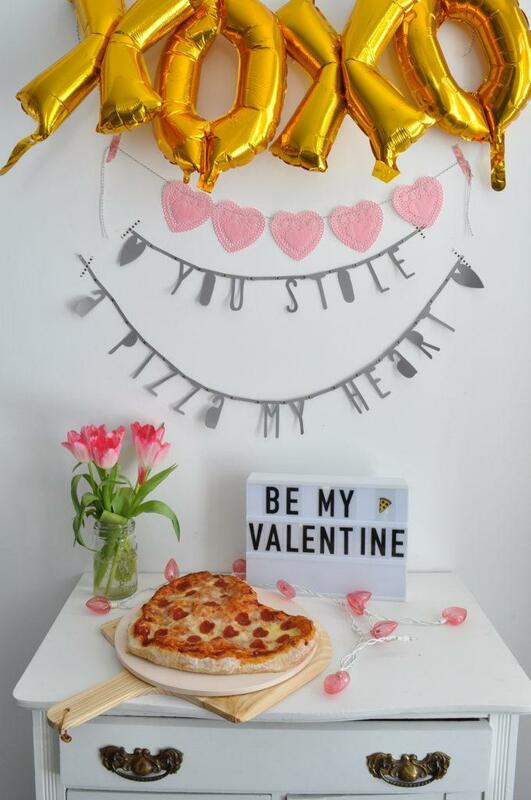 The “You stole a pizza my heart” banner is extra fun and you can find out how to make your own here or write the cute phrase out on a chalk board for the party. One of our favourite additions to the decor was the fun letter box message. The LED Letter Box is so great for any entertaining because you can use it for any message, and any occasion! 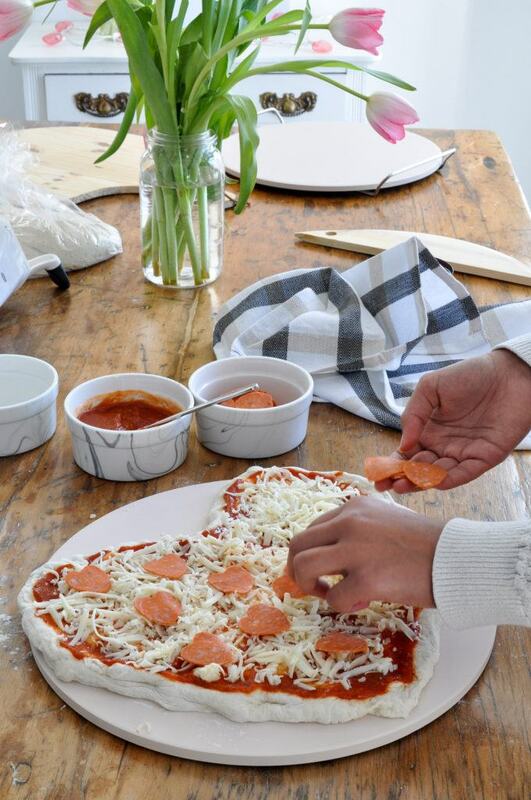 We made heart-shaped pizza for our special Valentine’s Day party and it couldn’t be more simple to put together! We started out with store bought pizza dough to make it extra easy –and totally do-able, even on a school night. Pre-heat your oven to 425 F. For the base of the pizza, sprinkle your dough with a little flour and shaping it into a large heart. Place it on a KSP Cucina Pizza Stone. Next, add a layer of pizza sauce to your dough. Now cover the top with grated mozzarella cheese –as much or as little as you like. To make the pizza extra special, use the Fox Run Heart Cookie Cutters to cut the pepperoni pieces into little heart shapes. Bake the pizza on the pizza stone for around 10-15 minutes, until golden and bubbling. We added a Caesar salad to our dinner, in the KSP Caesar “Marble” Porcelain Bowl. The kids loved adding freshly grated Parmesan cheese to the salad with the OXO Good Grips Rotary Cheese Grater. 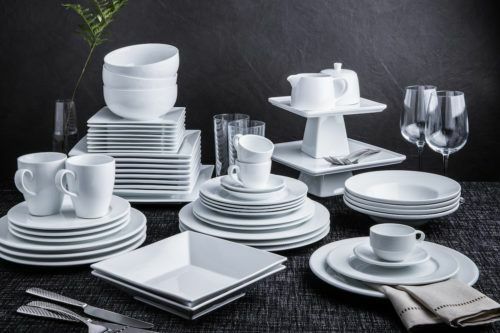 For our special Valentine’s Day table, I used our everyday white plates and some pink napkins layered with the KSP “Marble” Porcelain Side Plates –perfect for dessert. I picked up a couple of cute pizza-themed sticker books for my kids that I found a the craft store. And l layered these with some simple pink Valentine’s Day doilies. We added a special mocktail to the party just for fun. We combined ginger ale with cranberry-raspberry juice and garnished with a fresh raspberry. Super simple, but delicious and extra special for kids. What really kicks it up a notch is letting the kids use special glasses like these Bormioli Rocco Planeo White Wine Glasses. 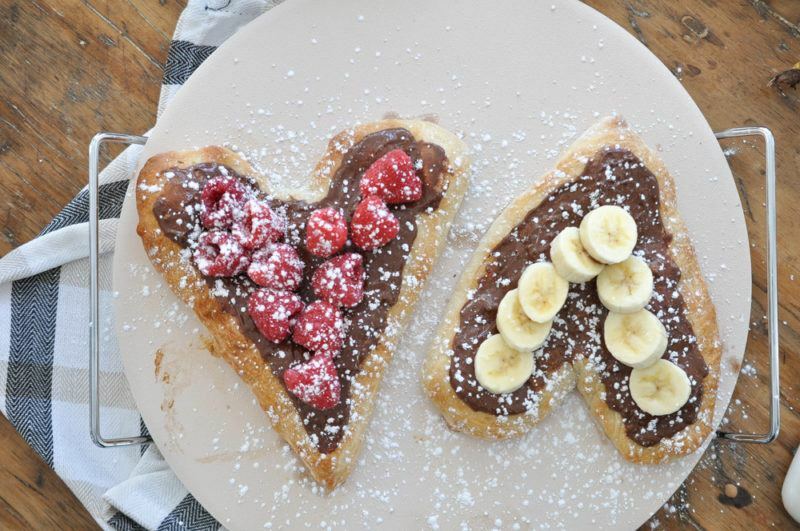 For dessert, we kept the pizza theme going with some Nutella dessert pizzas. They were really simple to put together, and so, so good! 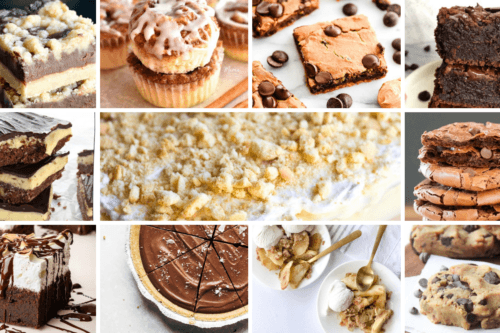 You can find the recipe for the dessert pizzas here. They baked up perfectly on the KSP La Cucina Pizza Stone with Rack. These were for sure the hit of our little family party. Everyone loved them! 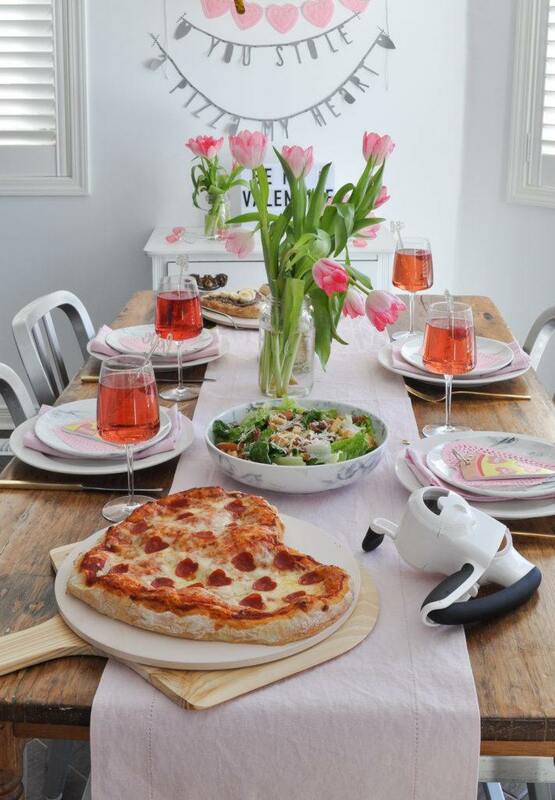 I hope this Valentine’s Day Pizza Party inspires you to do something special with the ones you love this year. It doesn’t take much to make some really special memories with your family. Happy Valentine’s Day! Will you be celebrating Valentine’s Day with your family? Be sure to tag us on Instagram at @kspstuff and use #loveKSP so we can see how you’re celebrating this year! 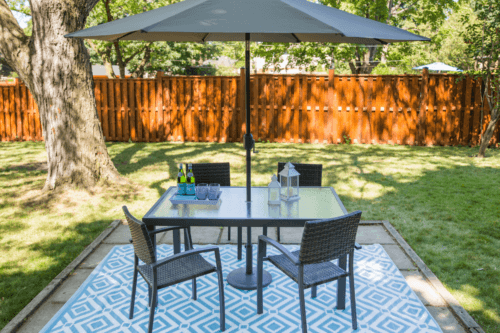 Having a get together with some friends? 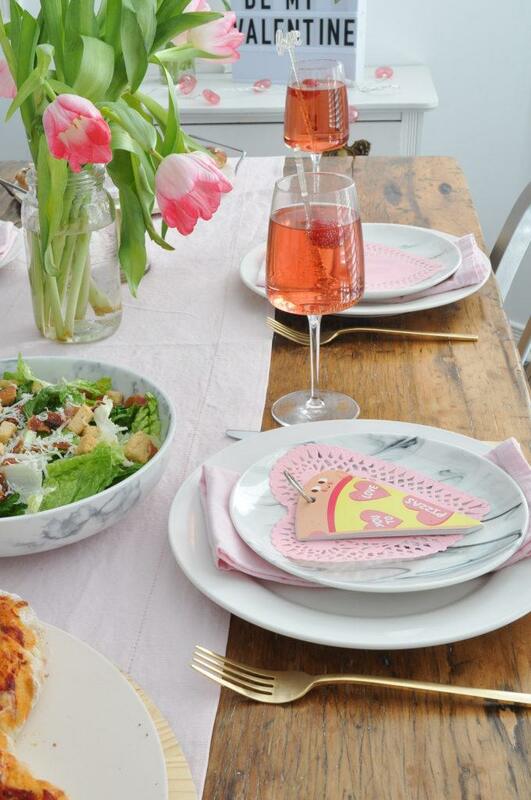 Check out how you can host the perfect Galentine’s brunch at home.